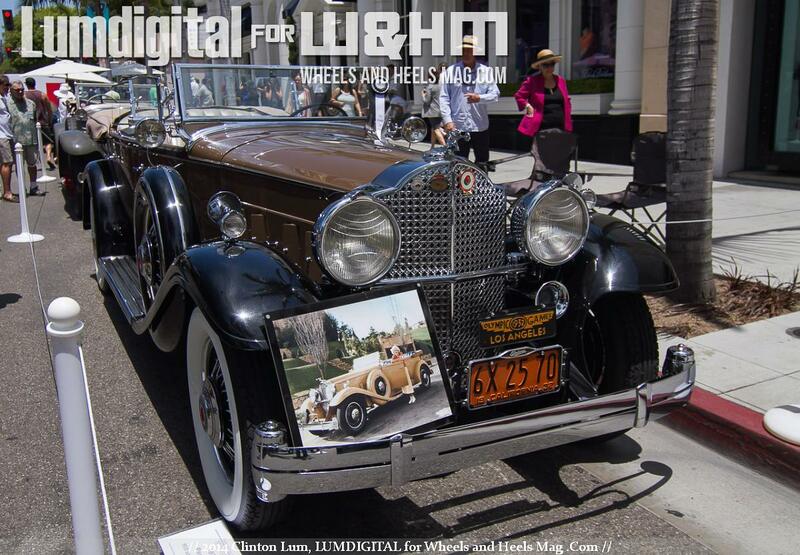 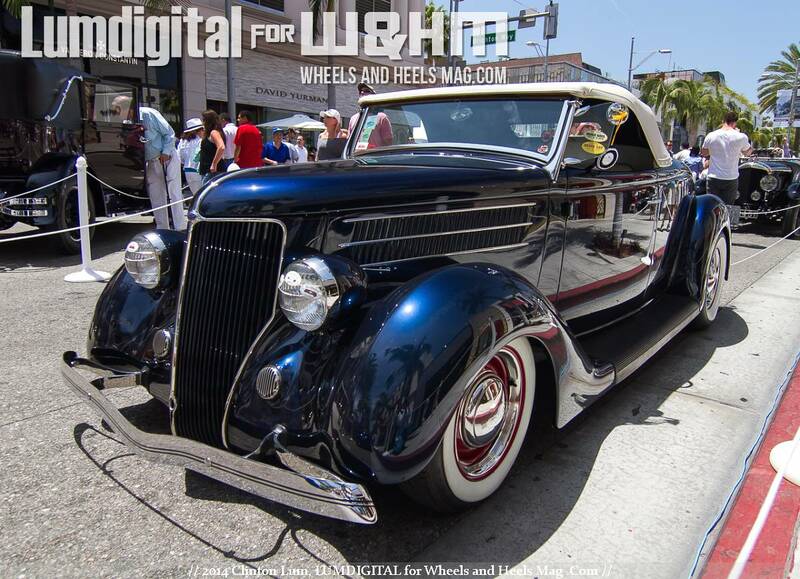 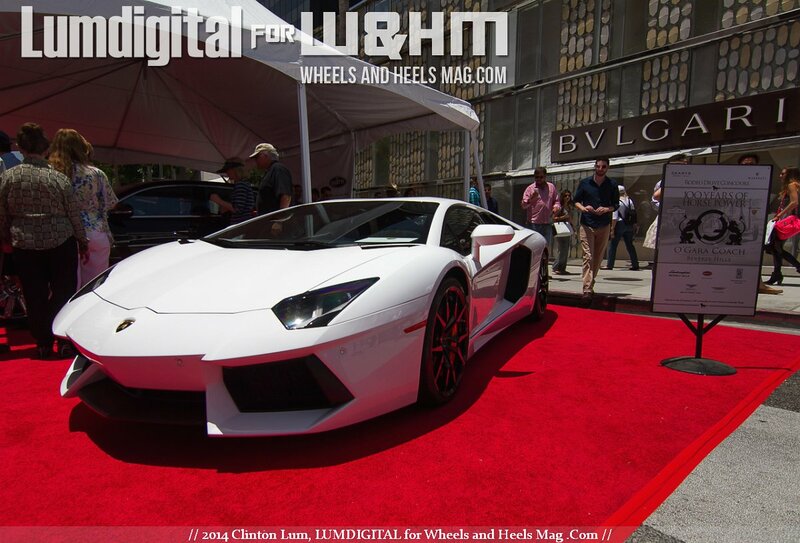 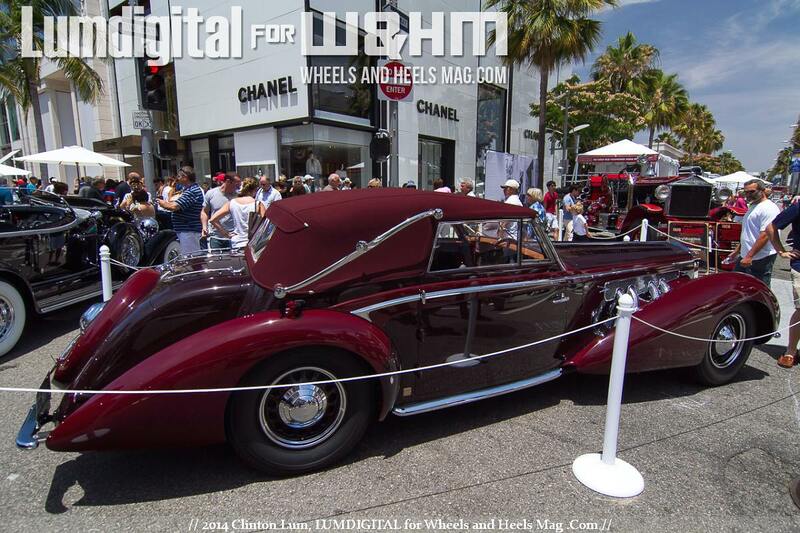 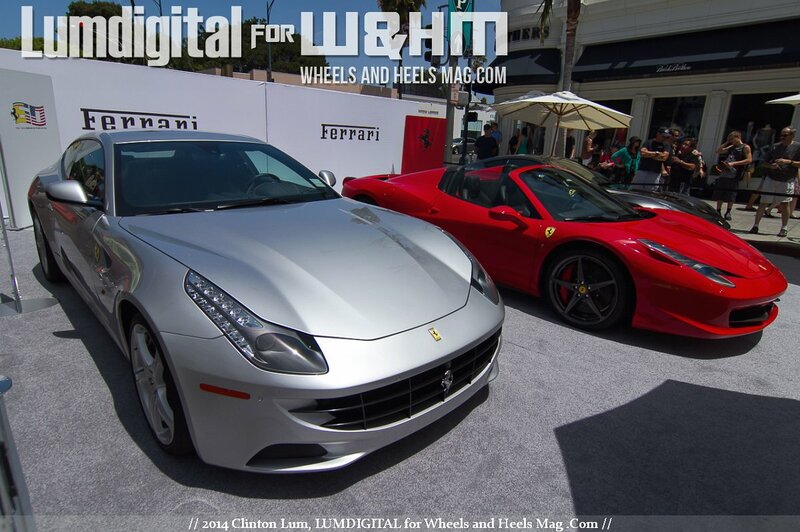 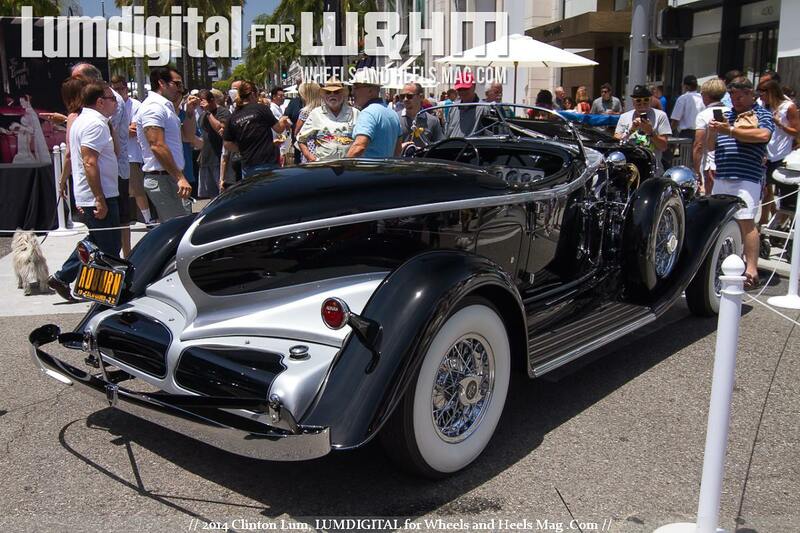 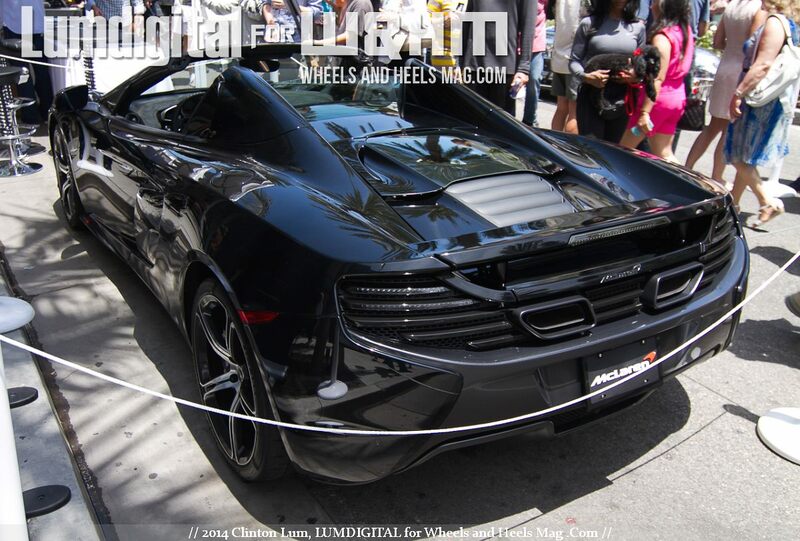 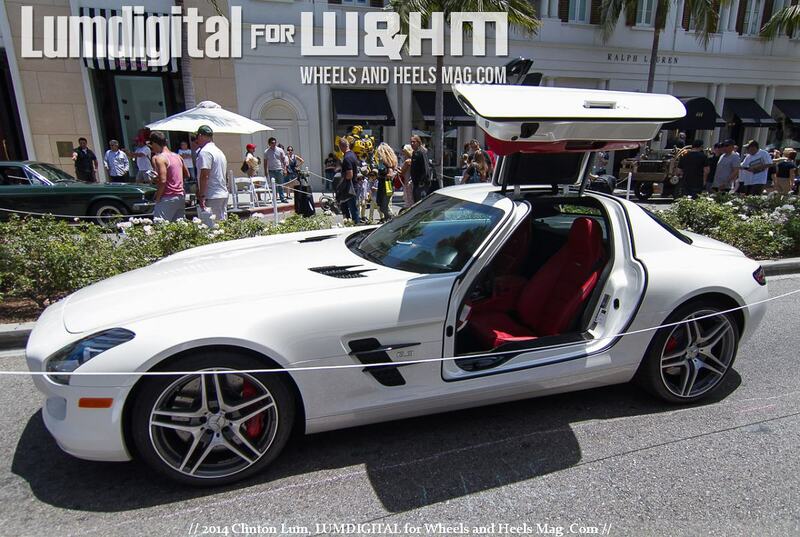 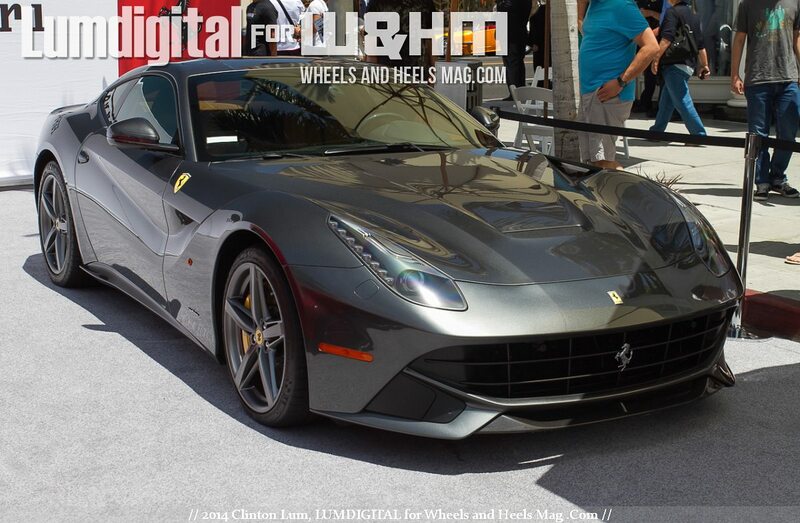 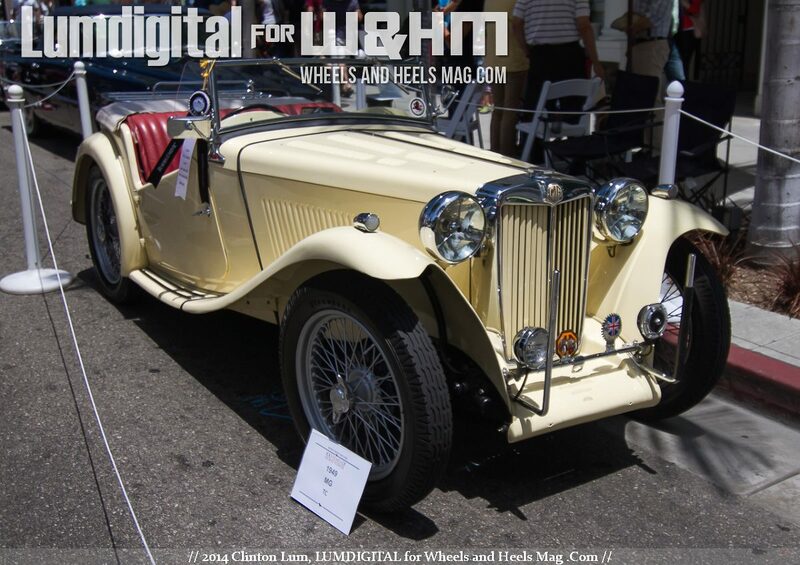 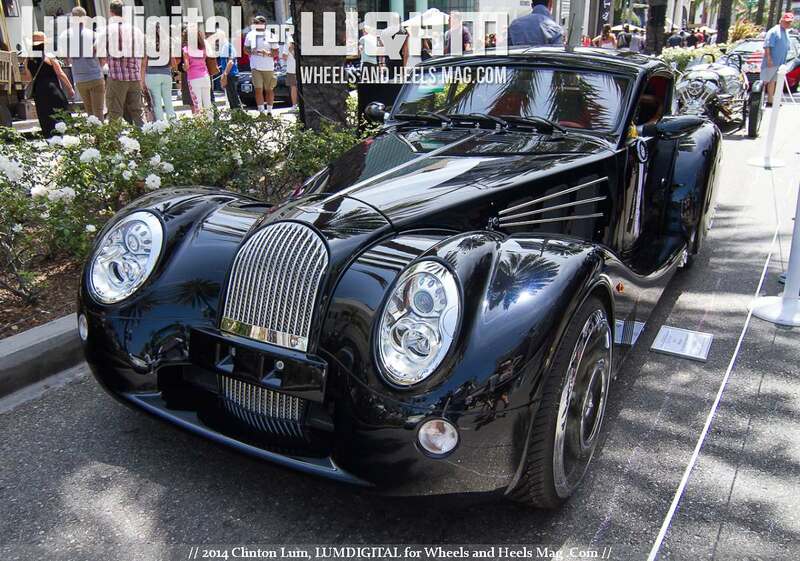 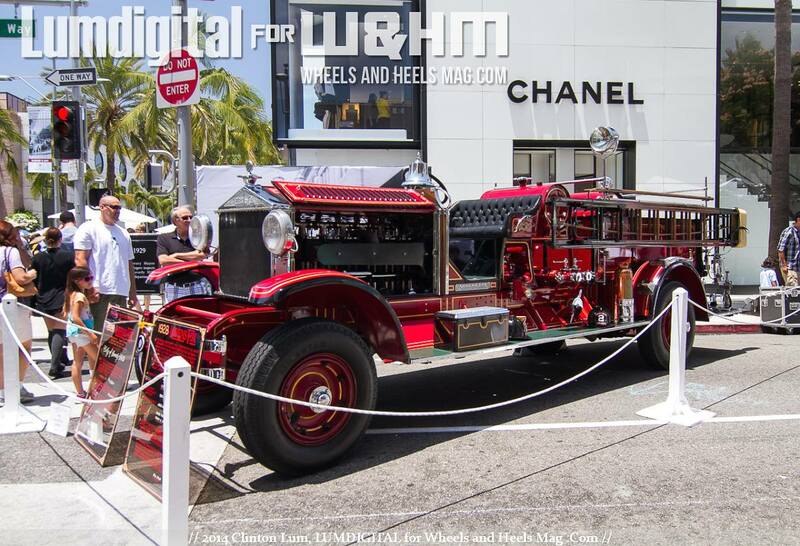 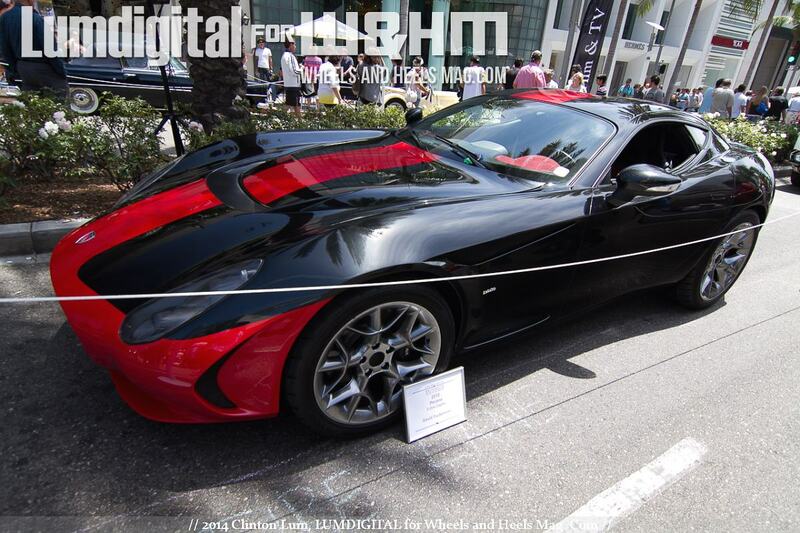 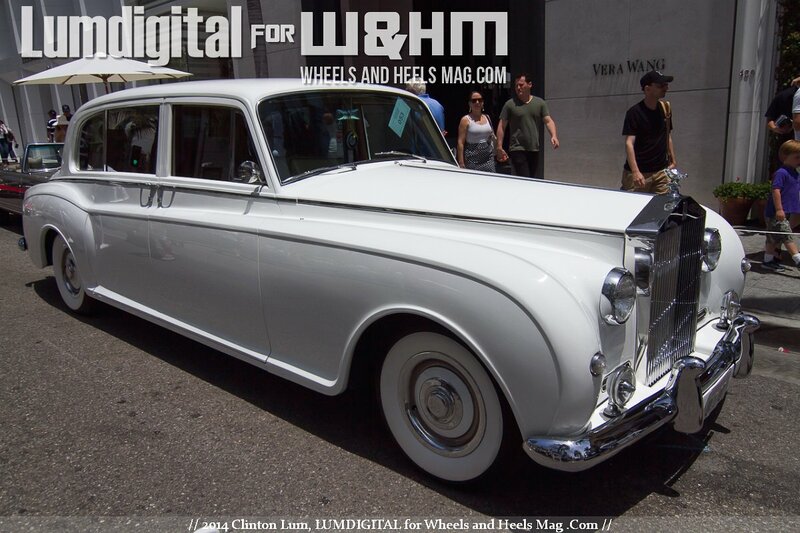 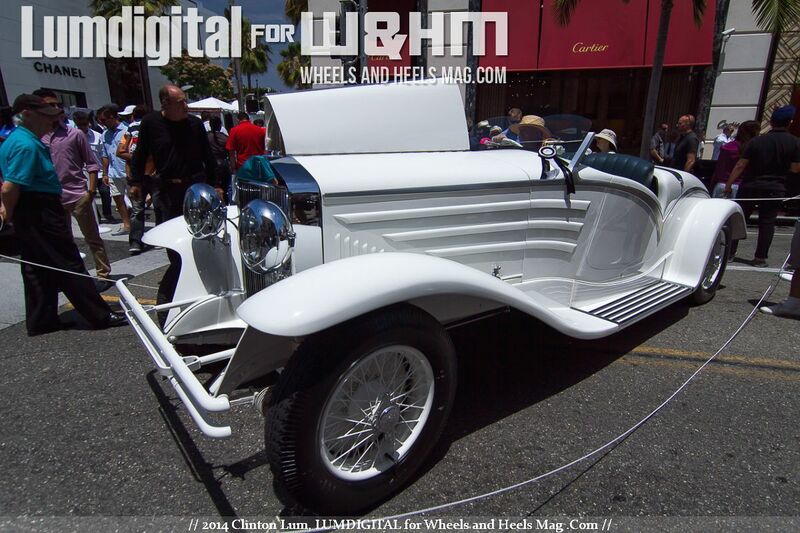 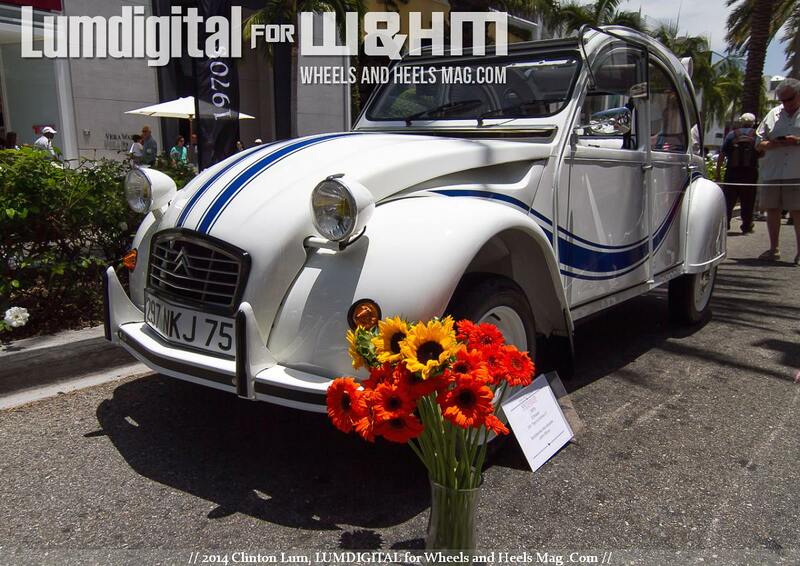 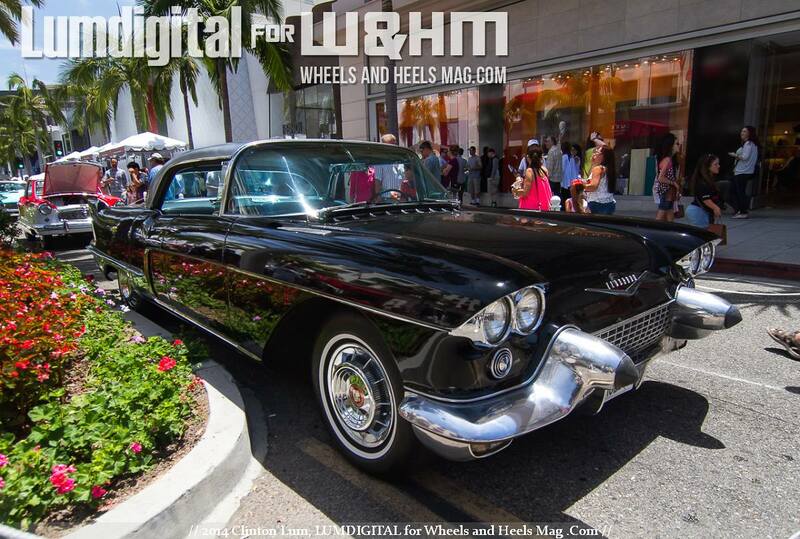 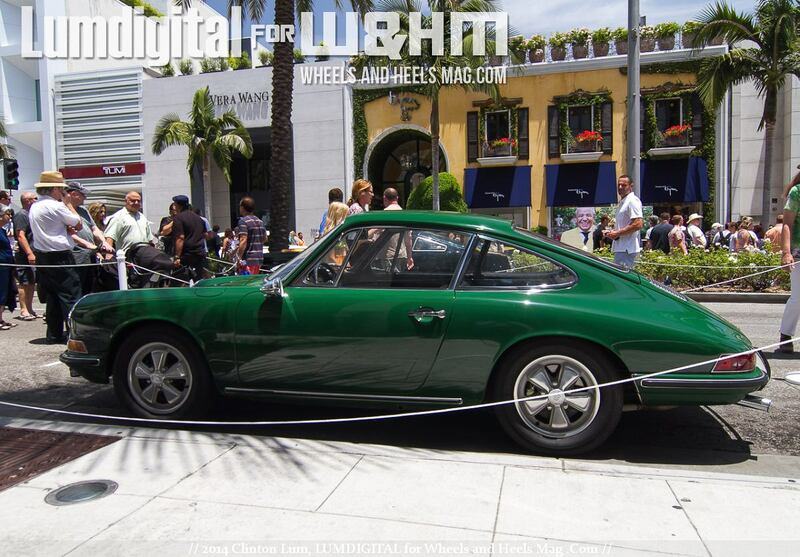 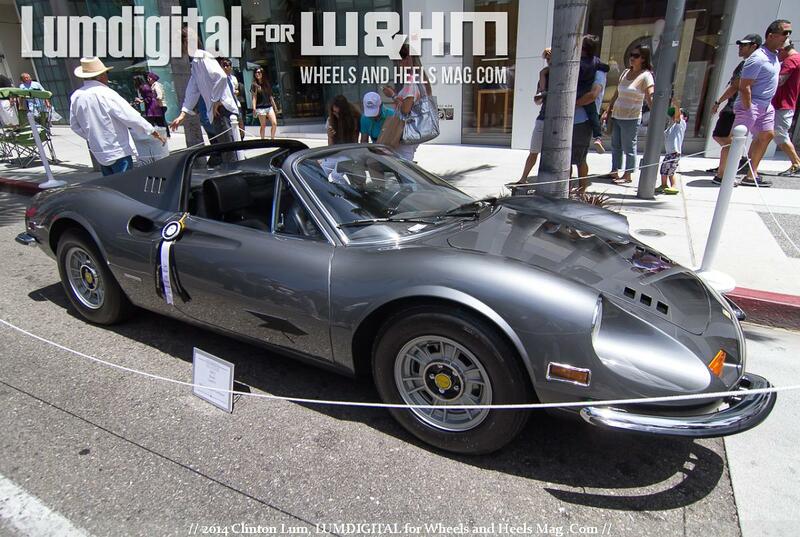 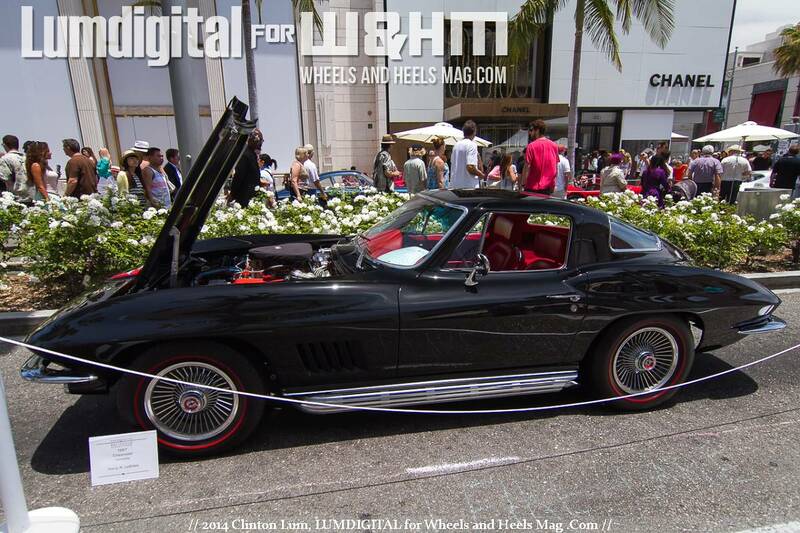 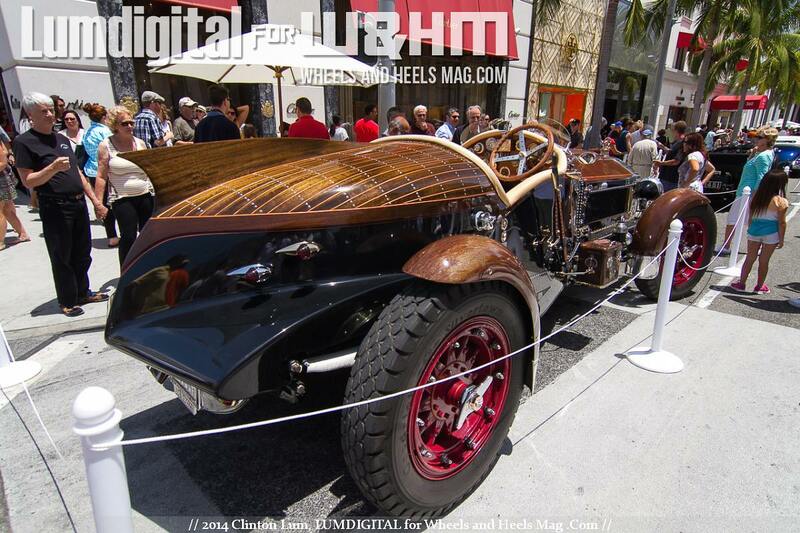 Beverly Hills, CA, Photos by Clinton Lum, Text by W&HM Staff - At the Father's Day this year, there is one activity that most father and son or father and daughter or father and mother, can all enjoy at the posh and famous Beverly Hills Rodeo Drive. 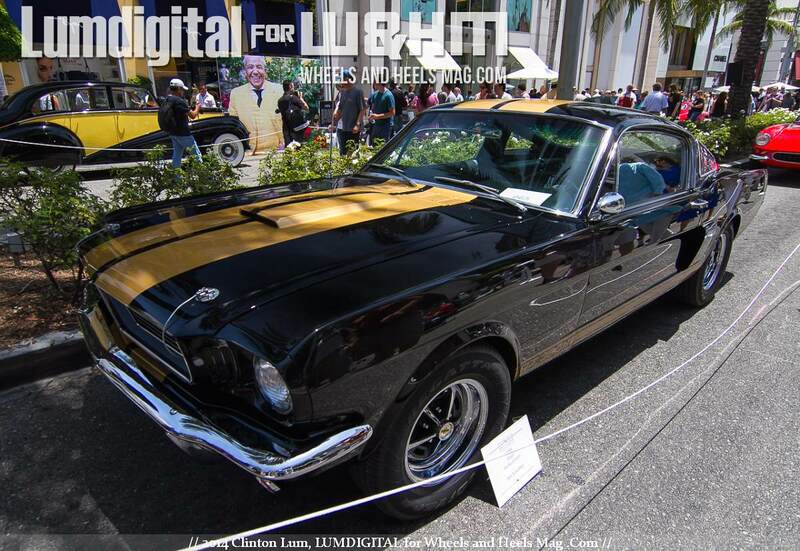 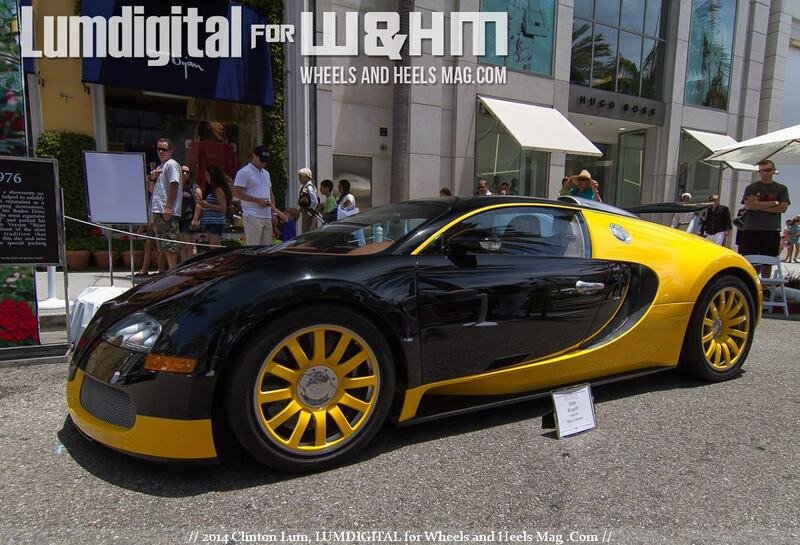 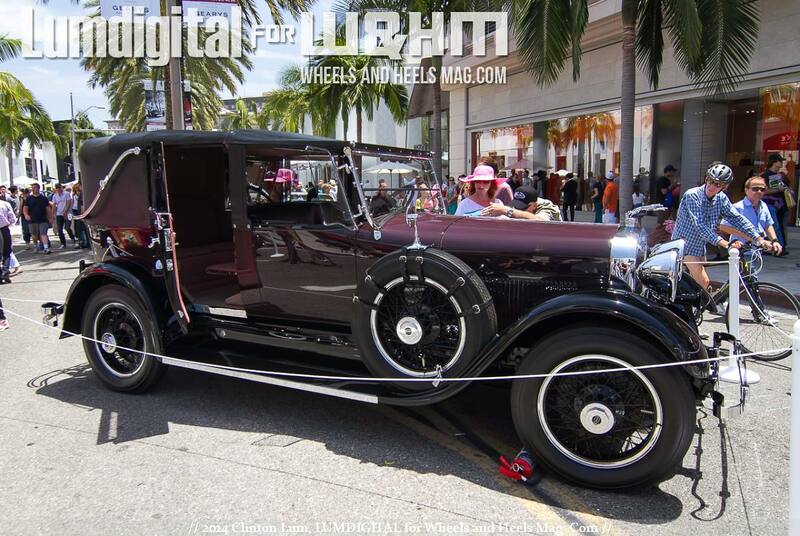 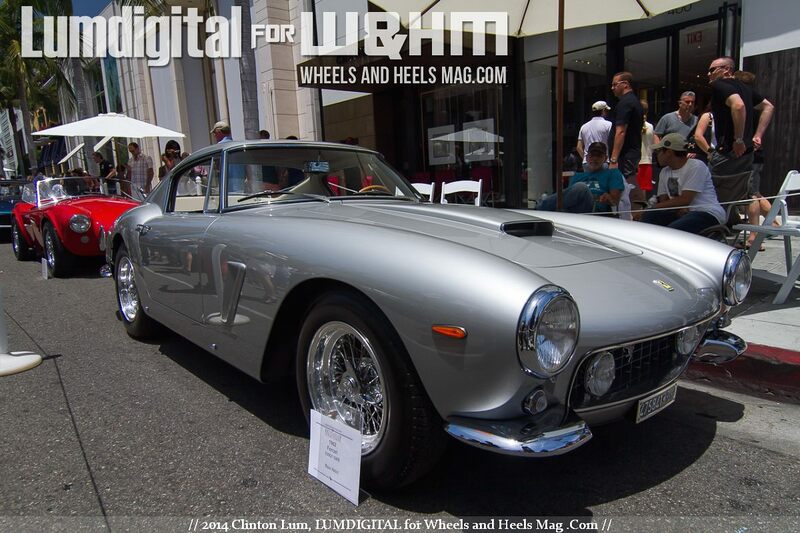 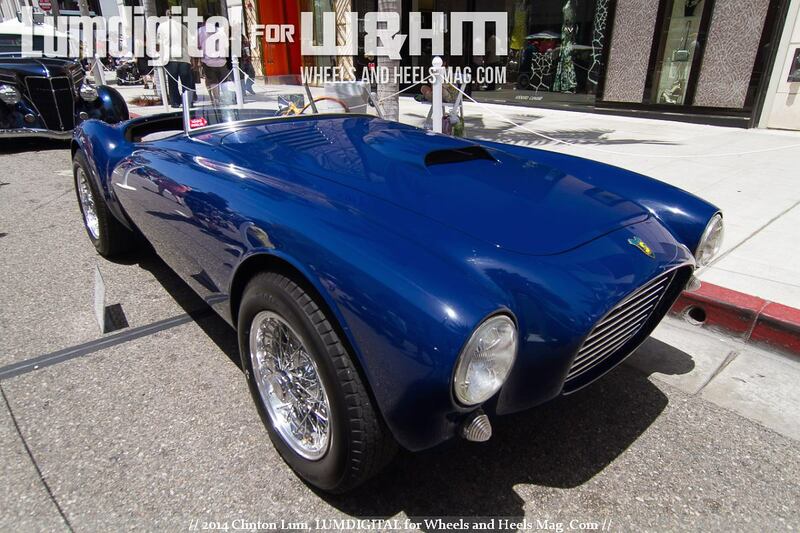 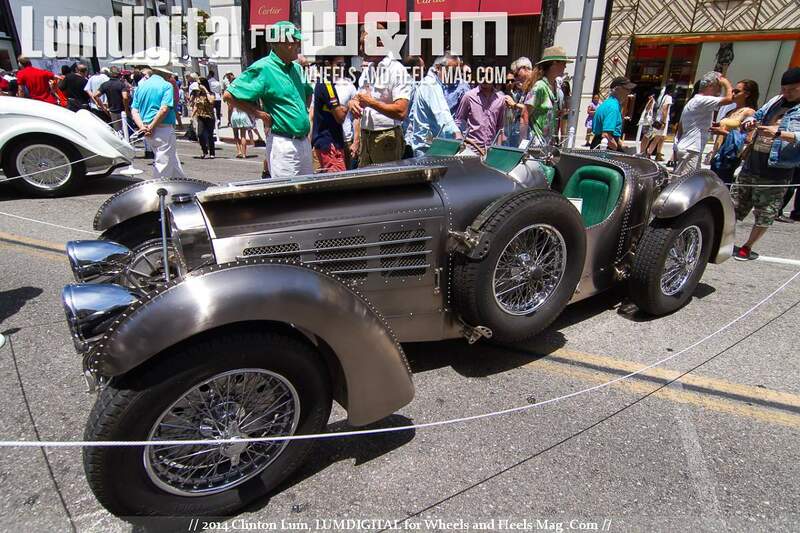 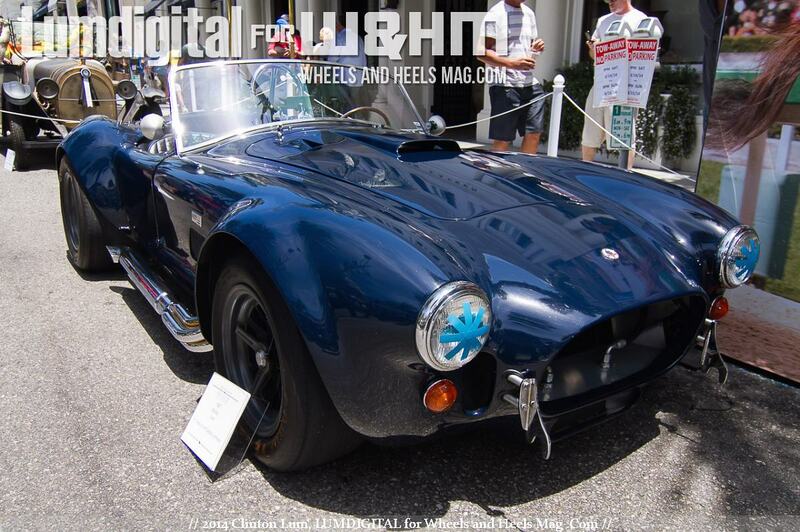 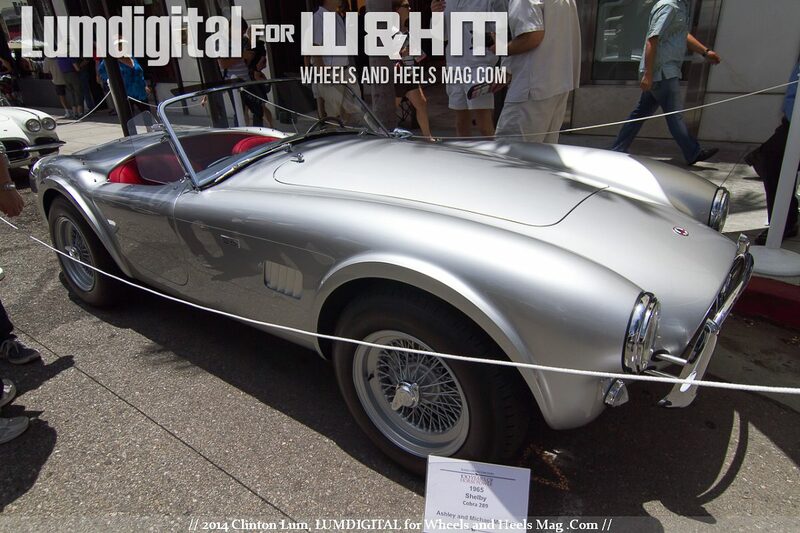 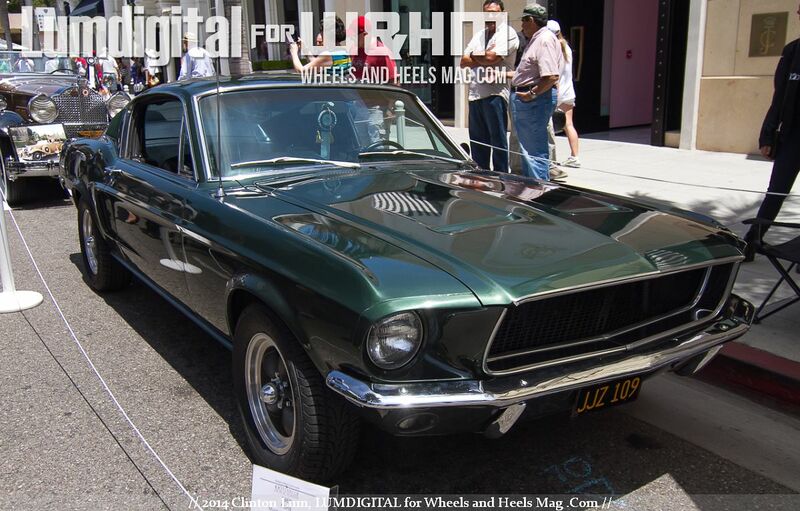 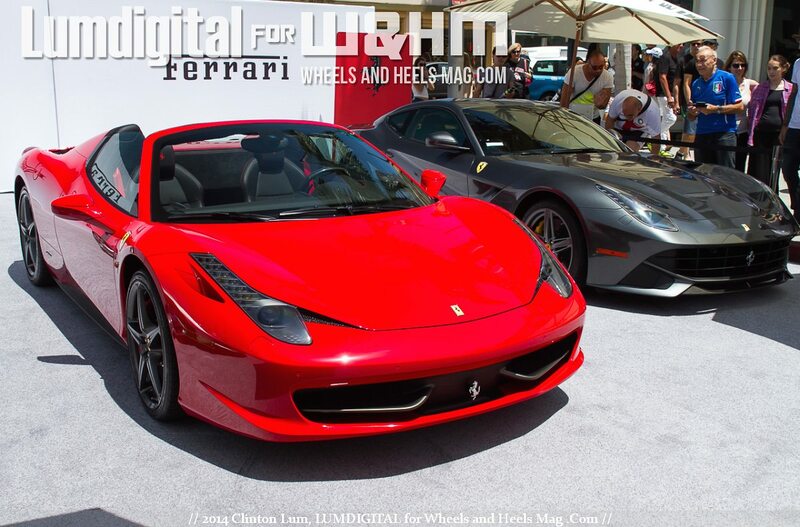 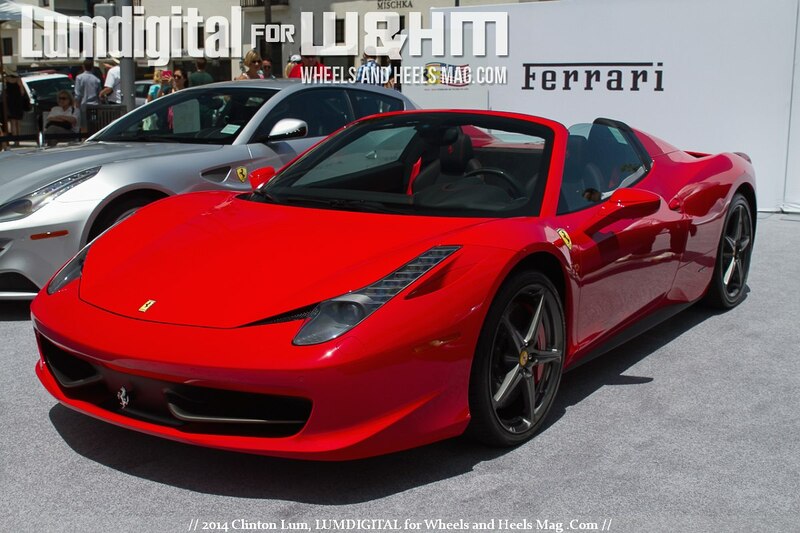 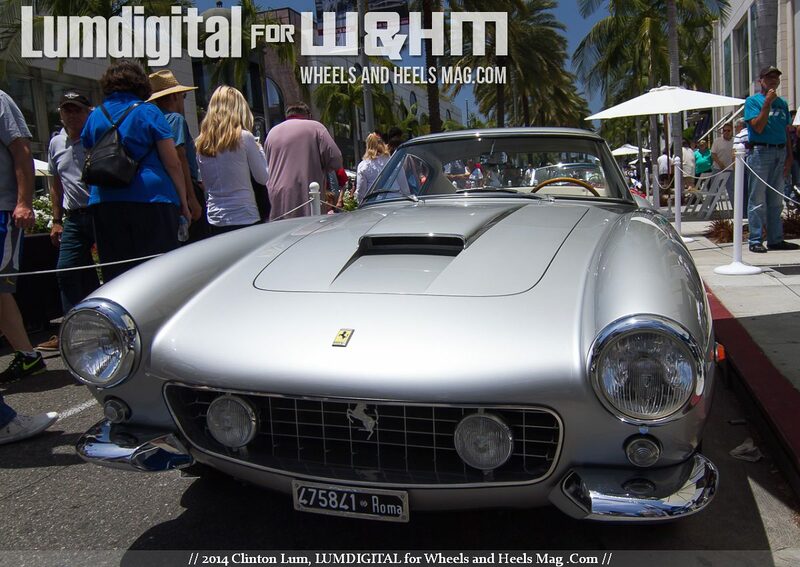 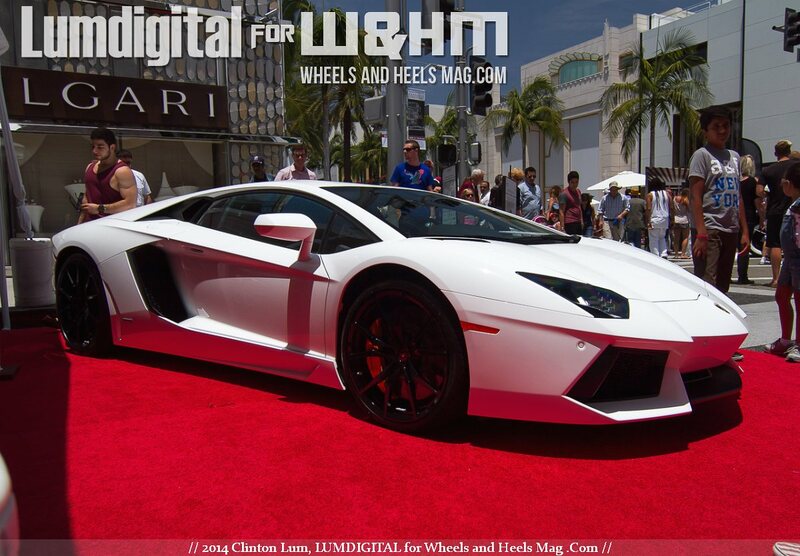 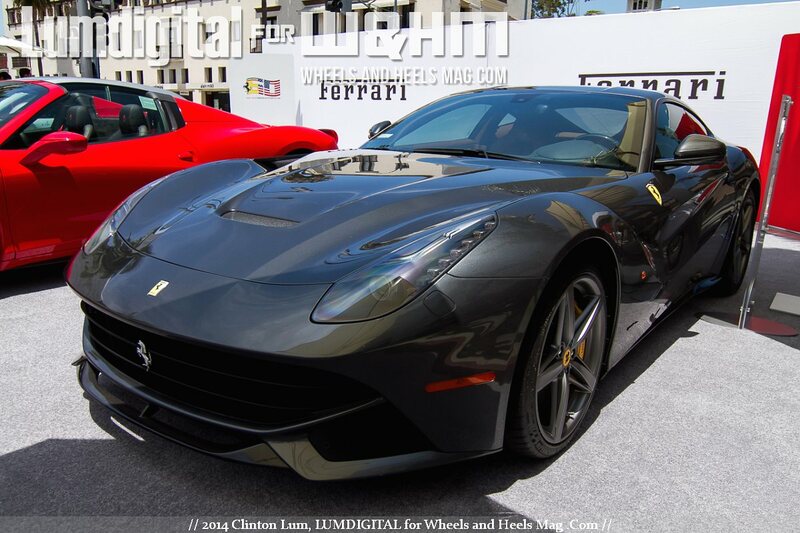 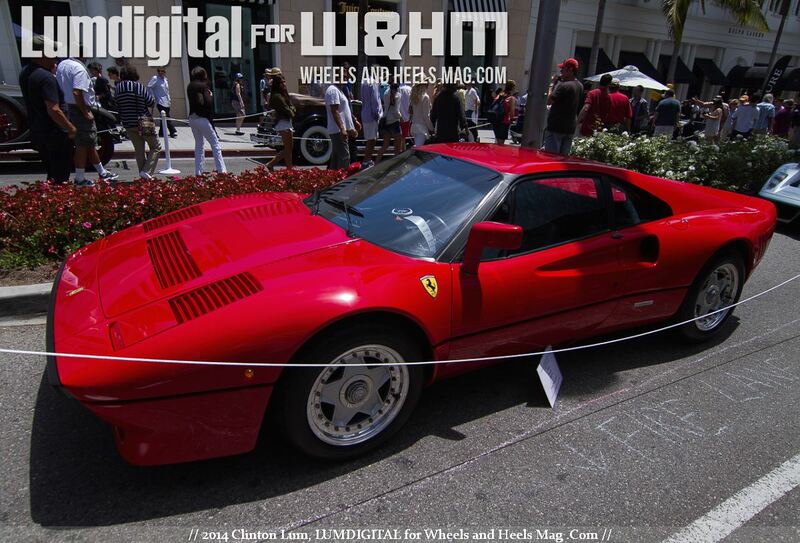 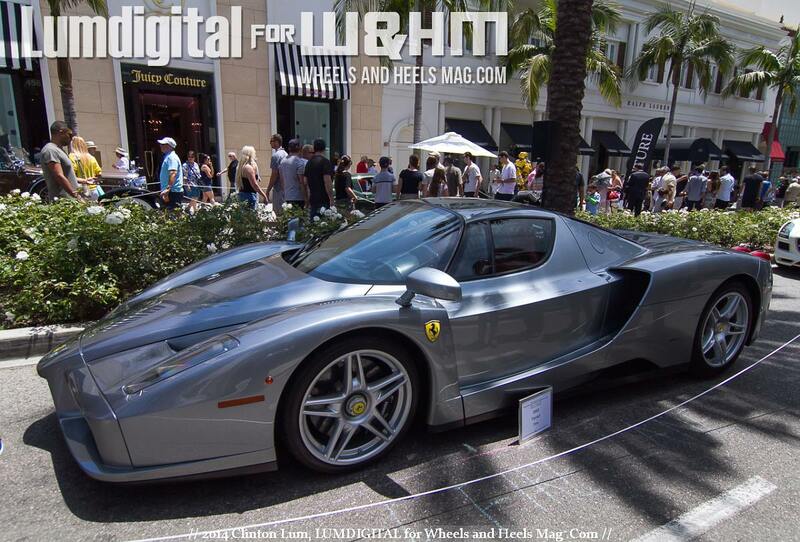 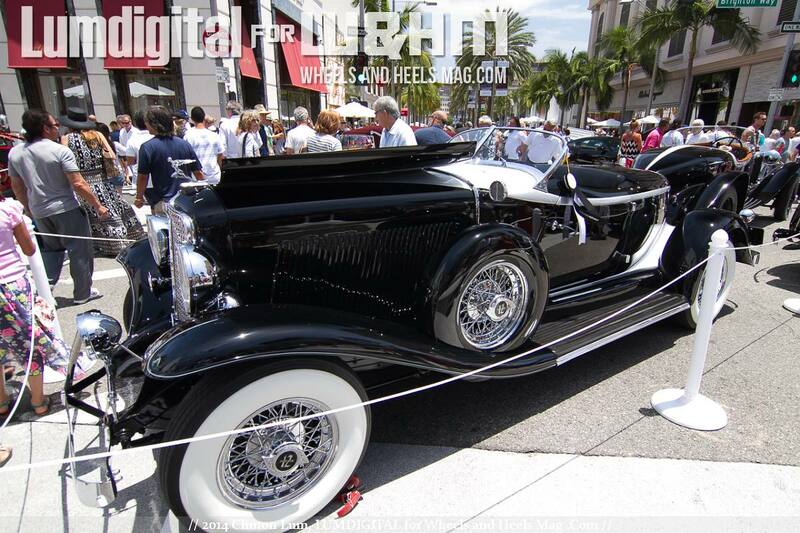 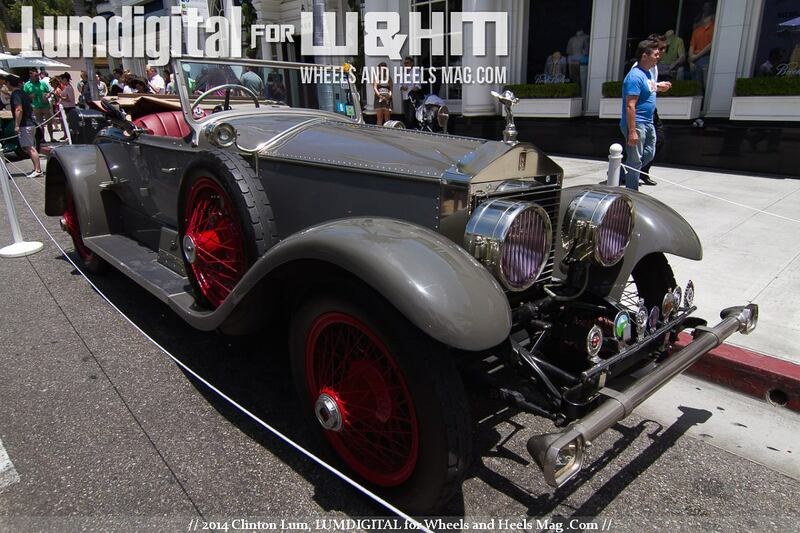 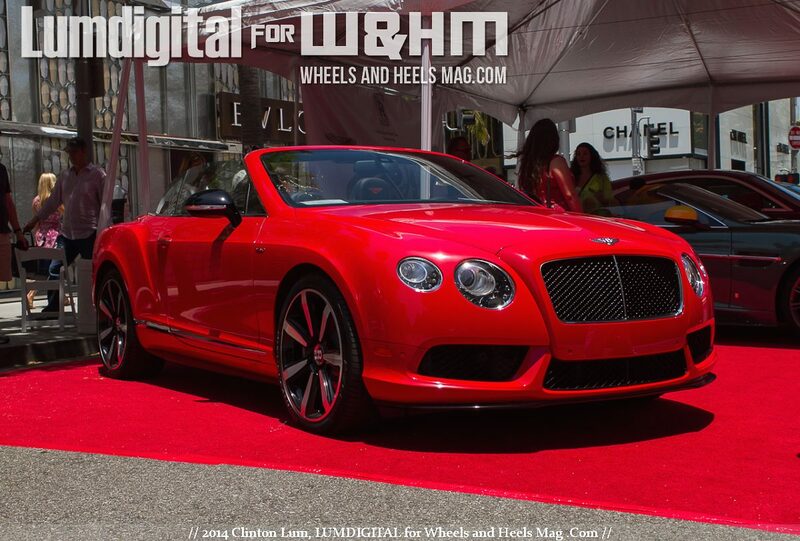 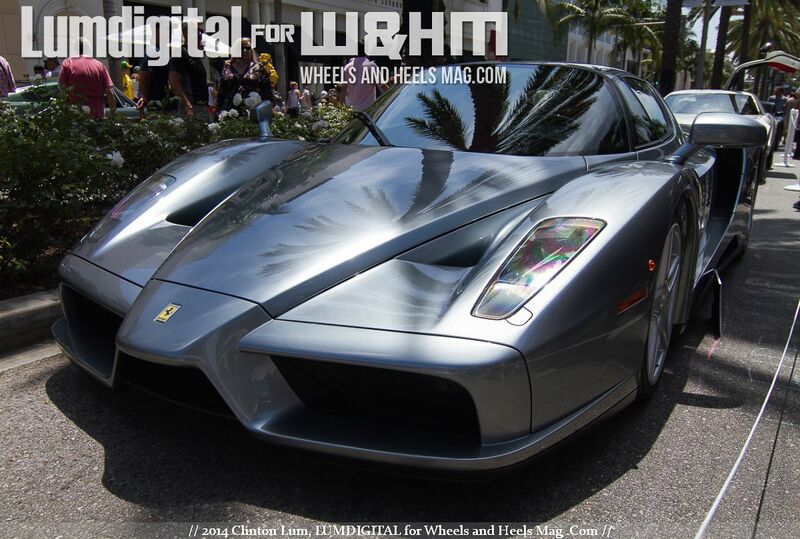 The 100 Years of Horse Power is celebrated by the Beverly Hills Concous D'Elegance car show. 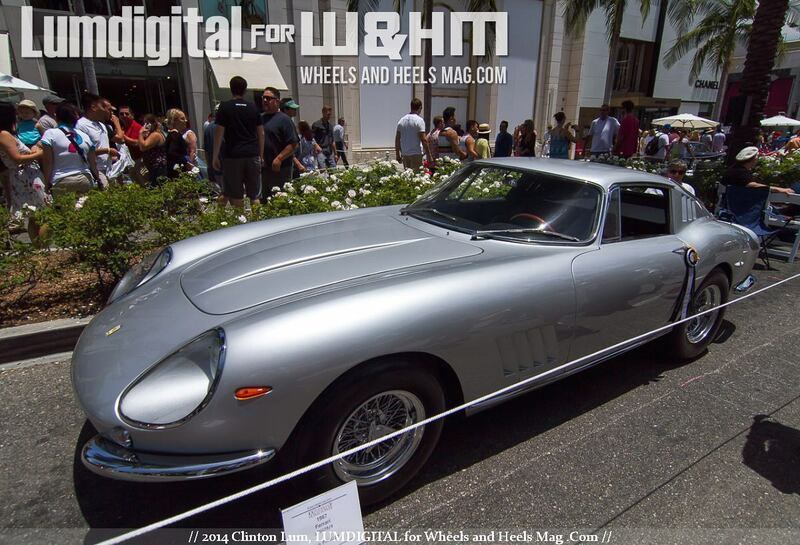 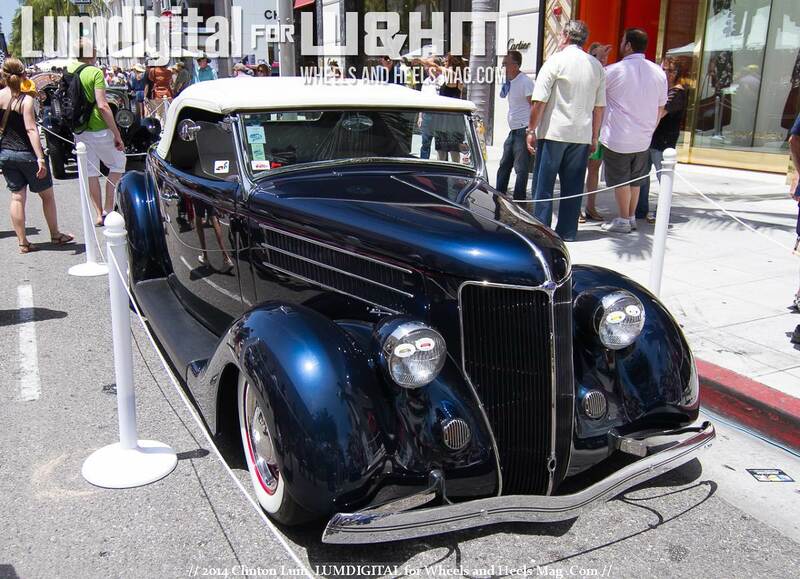 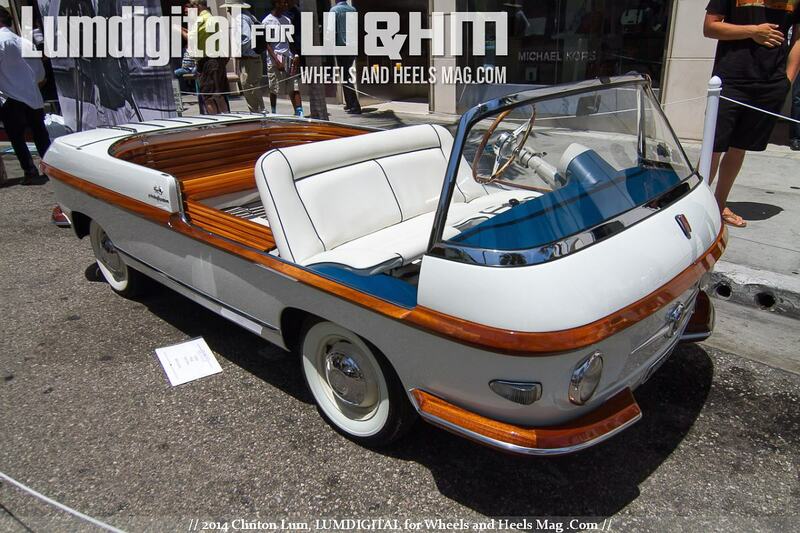 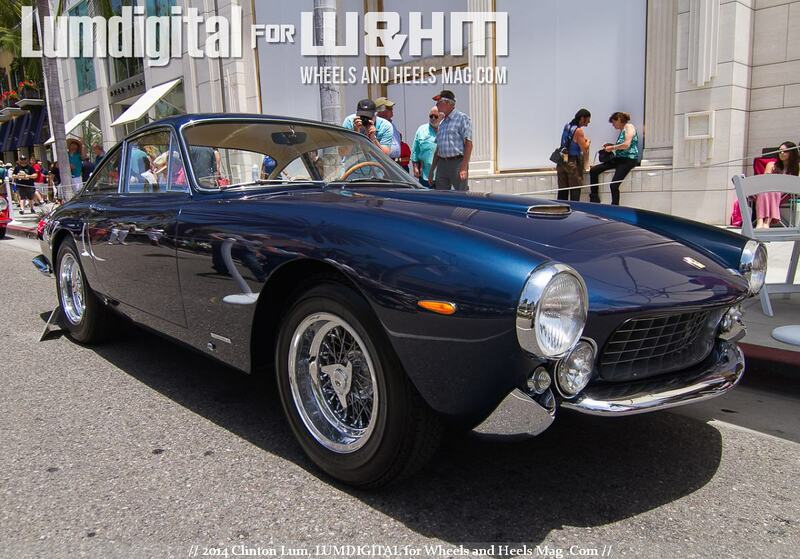 "An annual Father’s Day tradition, the Rodeo Drive Concours d’Elegance is an exclusive display of luxury automobiles set against the backdrop of world class Rodeo Drive boutiques. 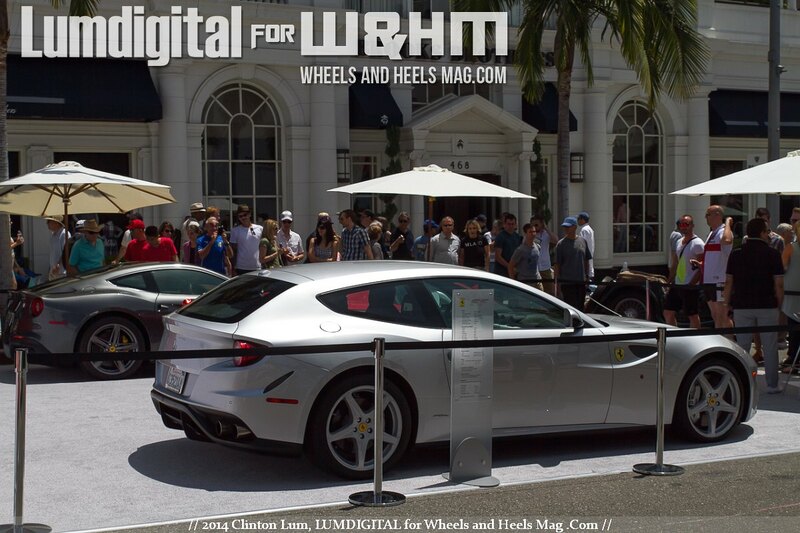 Celebrating the unique relationship between the automotive, fashion and entertainment industries, the spectacular car show is free and open to the public. 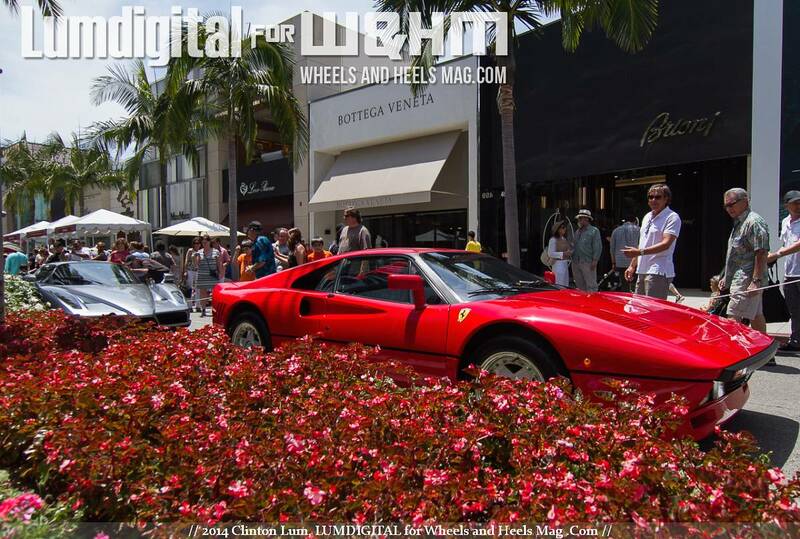 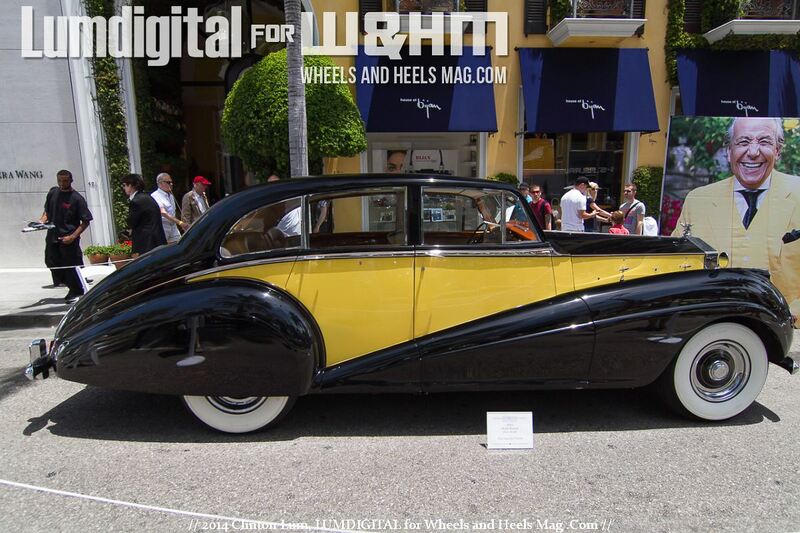 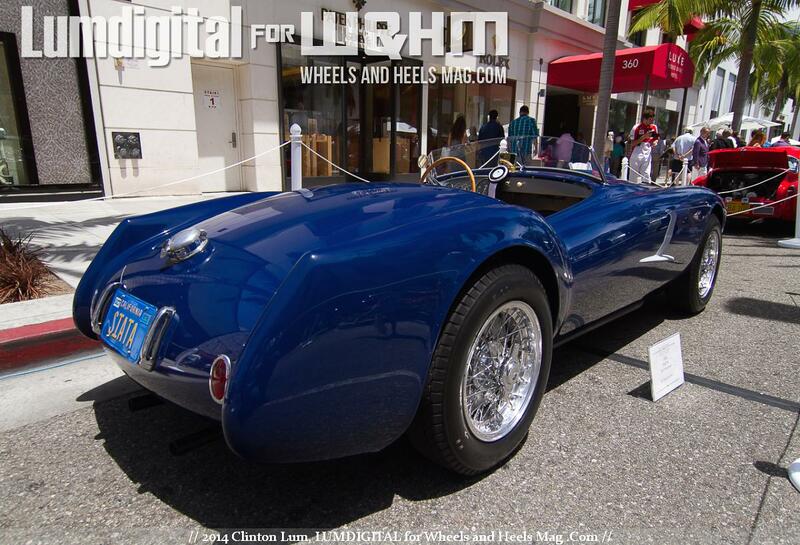 The Rodeo Drive Concours d'Elegance has been named one of the “300 Unmissable Events & Festivals Around the World" by top travel publisher Frommer's." 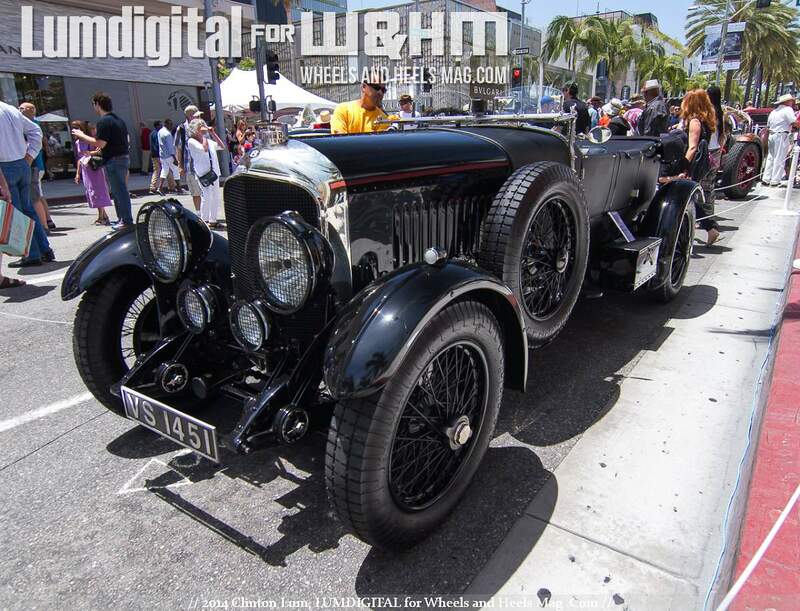 This year's even more spectacular with all types of posh and luxury cars in display, from the very very early wagons to the latest vrooming Ferrari's and their peers. 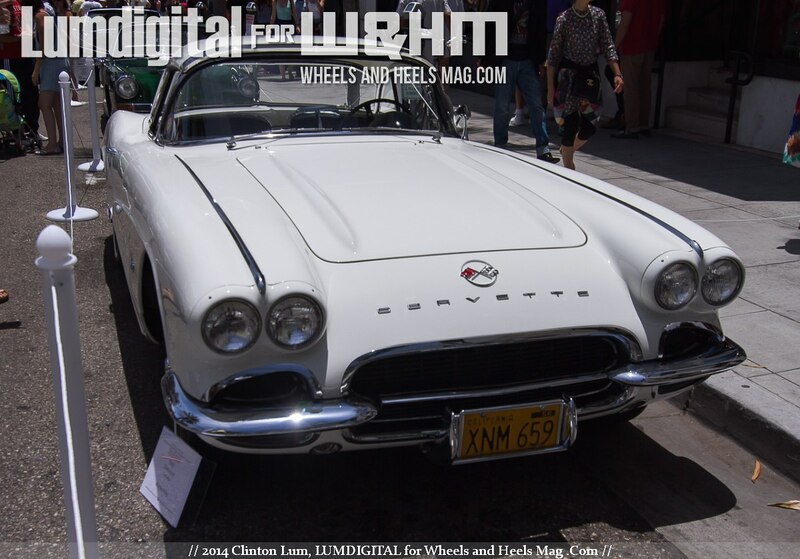 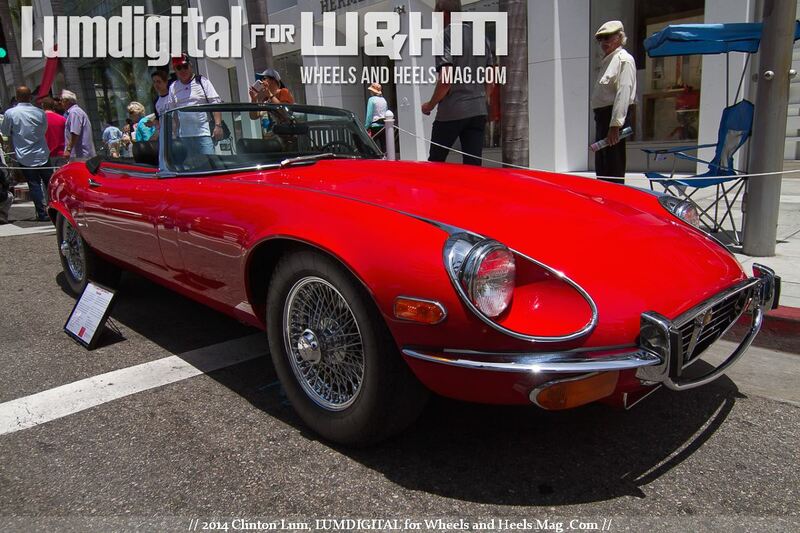 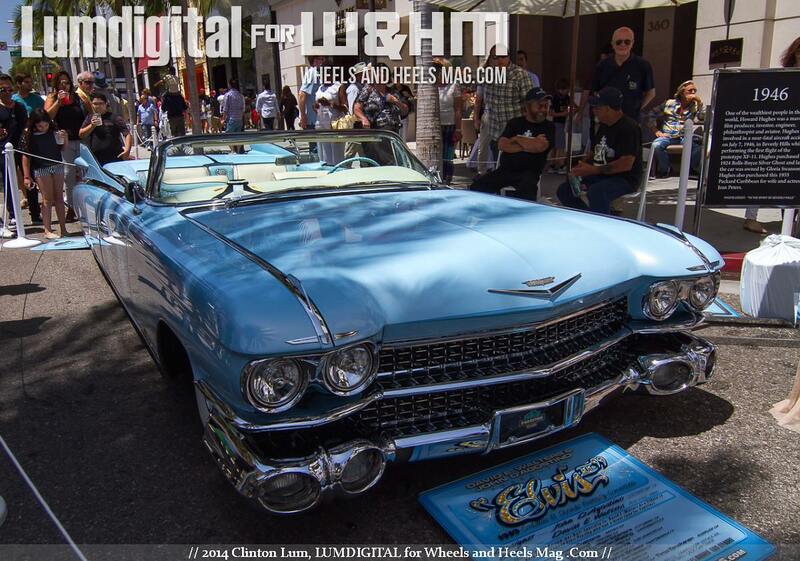 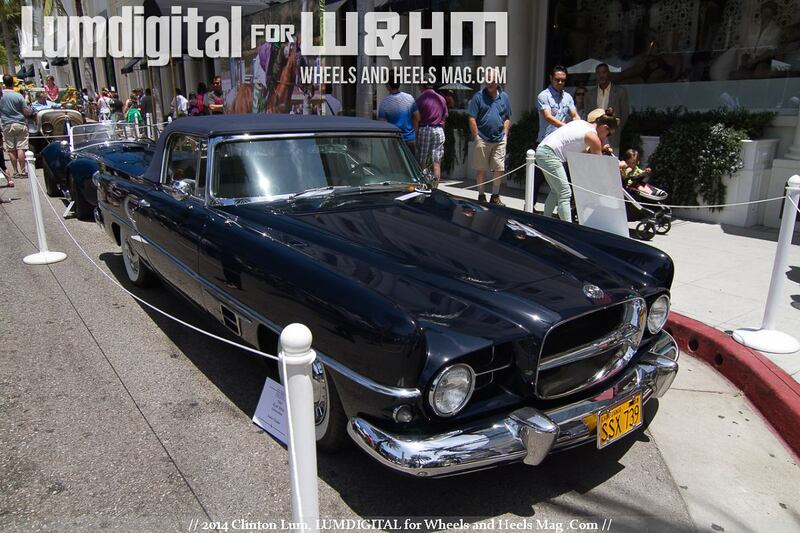 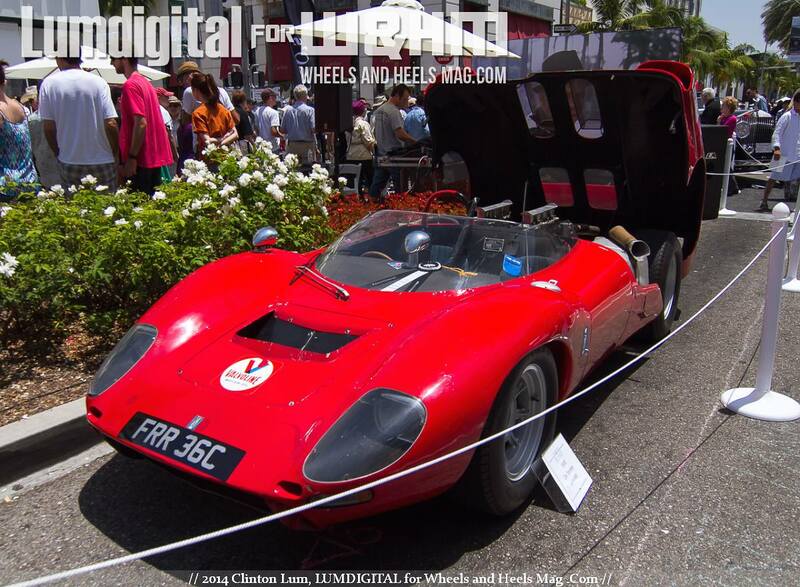 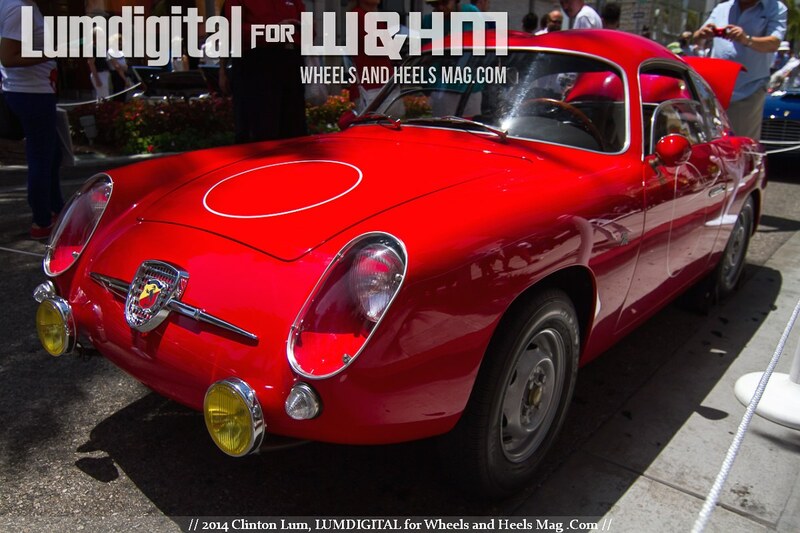 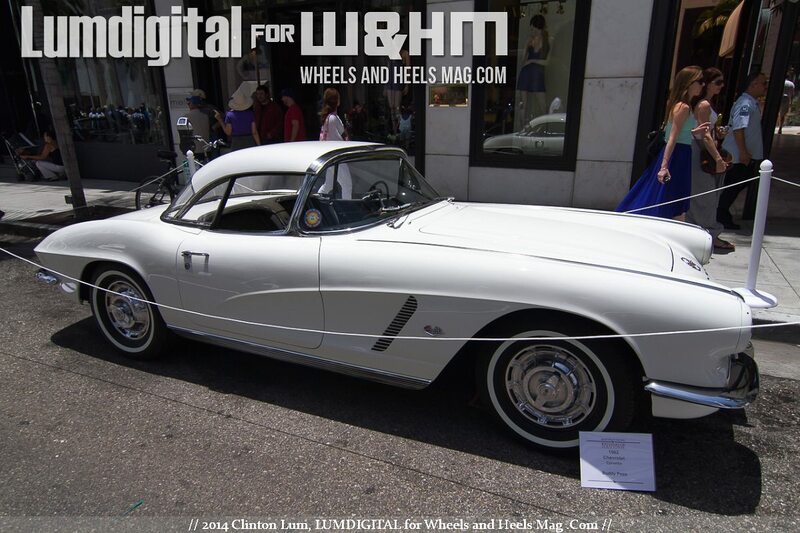 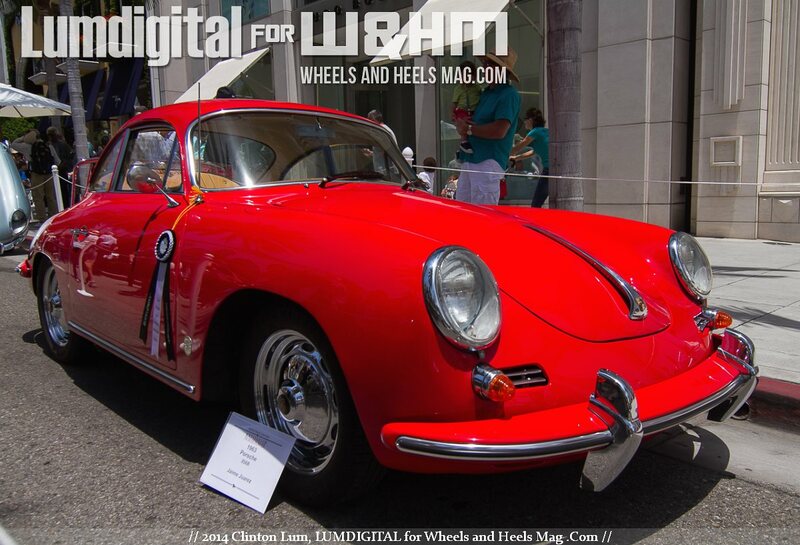 Our sage contributing photographer Clinton Lum has brought us a great documentation of the magnificent cars there. 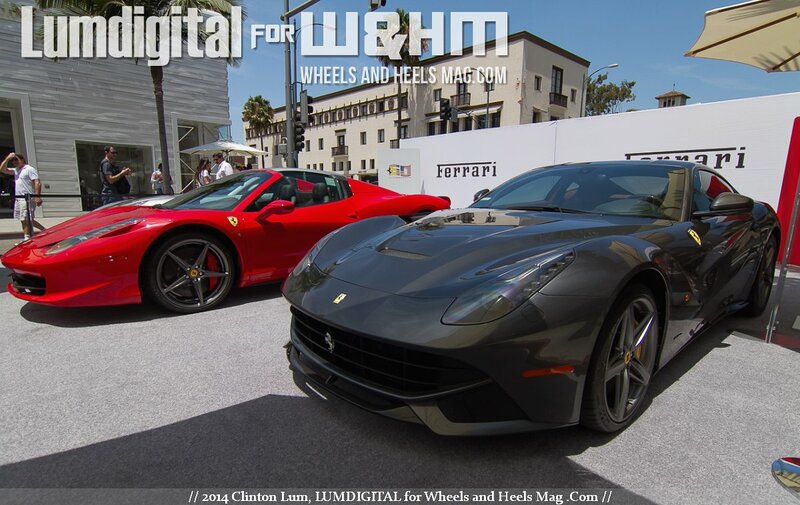 Enjoy this two-parts pictorial coverage!